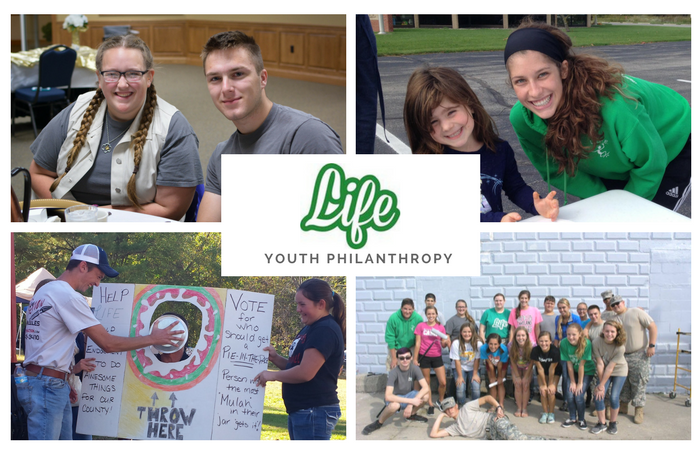 LaGrange Independent Foundation for Endowments (LIFE) is a youth philanthropy group supported by the Dekko Foundation and the LaGrange County Community Foundation. LIFE provides an opportunity for young people to gain experience in community service and charitable giving. The students engage in a variety of community projects and provide oversight of the LIFE funds held at the community foundation. LIFE members represent Lakeland School Corporation, Westview School Corporation, Prairie Heights School Corporation and Howe Military Academy. There is one student representative from each grade level from 8th grade through 12th grade. Seventh grade students attending Westview, Prairie Heights, Lakeland and Howe Military have the opportunity to become LIFE members in the spring through an application process. One student from each of the schools will be accepted and remains in the program through 12th grade.